This article was written by Gordon D’Mello and originally published on ShortPress. Gordon is just another twenty-something wannabe entrepreneur. He is CEO of youth newsblog 5Why, a media and brand consultant, as well as a startup enthusiast. In the modern entrepreneurial world, getting funded is the Holy Grail to your Monty Python. Putting yourself in front of investors, VCs or the relevant people is tough enough, let alone then having to pitch your idea to them. Enter modern day technology and the ideas boom. Crowdfunding was created and is now the leading community-driven investment launchpad for many early stage businesses. The concept is pretty simple – setup a campaign page, name the goal amount of money you’re looking to raise and set an end date. Some platforms allow you to keep whatever money you raise regardless of whether you hit the goal or not (see Indiegogo), while others make you reach your goal to get all that cash (see Kickstarter) – ideal when you have a financial commitment to reach. Once you’ve chosen your platform, anyone around the world can then invest in your product, or in some cases purchase it.  Kasia Gospos is Founder of Leaders in Heels, an online community and magazine for current and aspiring female leaders and entrepreneurs. She’s also a second-time crowdfunder, and has just launched the stationery arm of her company – which she’s crowdfunding through Kickstarter. “I see stationery as such a beautiful, inspirational and impactful way to inspire women on a daily basis,” Gospos said. So with a readied concept, designs drawn up and an established brand to launch them via, what actually took Kasia down the crowdfunding path? “Printing requires substantial financial outlay upfront, and I need to print a considerable volume to make them cost-effective,” Gospos says. Gospos also noted that her lack of belief in VCs and investors drove her to the community investment model. But crowdfunding can be tricky, especially when it comes to delivering the large volume of items your customers have paid for. And Kasia had to be disciplined with her approach. “My desired launch date was 8th March – International Women’s Day – wouldn’t it be perfect timing? But I just didn’t make it,” Gospos says. Three days into her current campaign and Kasia has already reached 27 per cent of her $18,700 target. 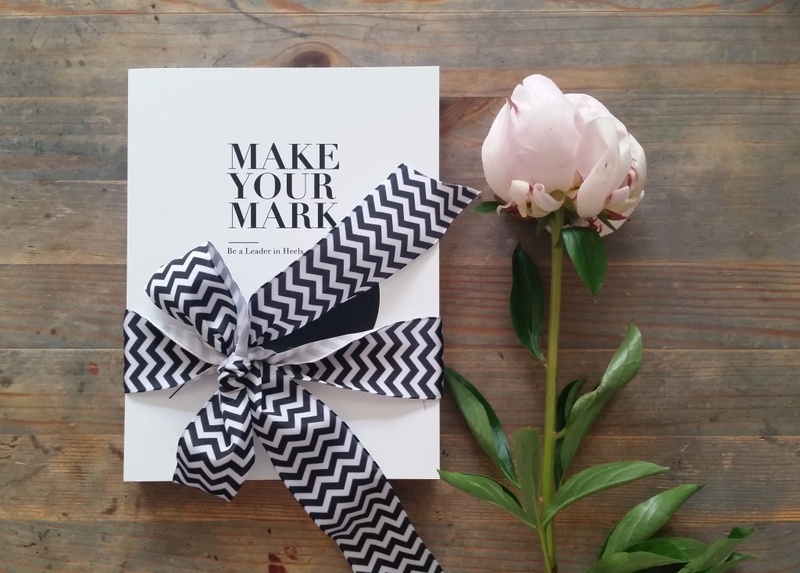 It’s a second shot at crowdfunding after she campaigned for her ‘Make Your Mark’ notebook, which is now part of her current collection – and she’s learnt some killer lessons. “Crowdfunding is time consuming, but it validates the ideas. Now with the experience under her belt, Gospos and Leaders in Heels are thriving – and she believes that crowdfunding is the future, especially for getting customer backing. “Crowdfunding is time consuming, but it validates the ideas and gives me time to collect orders before I need to commit financially,” she says. So maybe when you’re brainstorming away at how to get your next startup or idea funded, give crowdfunding a go. You could end up with a lot of cash sans having to go throuh the process of nervy pitching. You can learn more about Kasia Gospos and Leader in Heels via their official website.